‘One of the most historically significant urban spaces in Sydney and Australia’. That’s how another of Nicholas Delaney’s building projects has been described by New South Wales’s Office of Environment and Heritage. 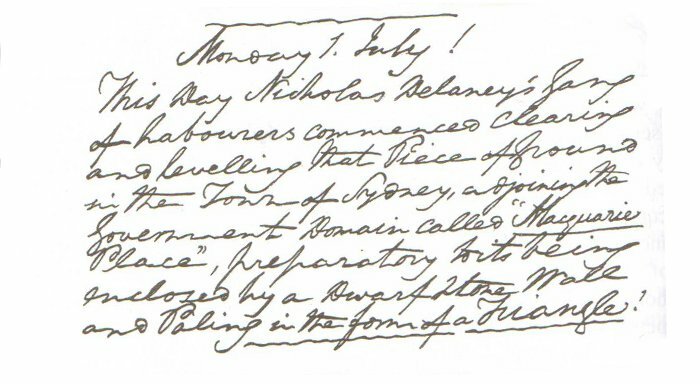 Just over a fortnight after Nicholas and his men finished the construction of Mrs Macquarie’s Drive in the Government Domain on 13 June 1816, he was hard at work again for the Governor. This Day Nicholas Delaney’s Gang of Labourers commenced clearing and levelling that Piece of Ground in the Town of Sydney, adjoining the Government Domain called “Macquarie Place,” preparatory to its being enclosed by a Dwarf Stone Wall and Paling in the form of a Triangle! 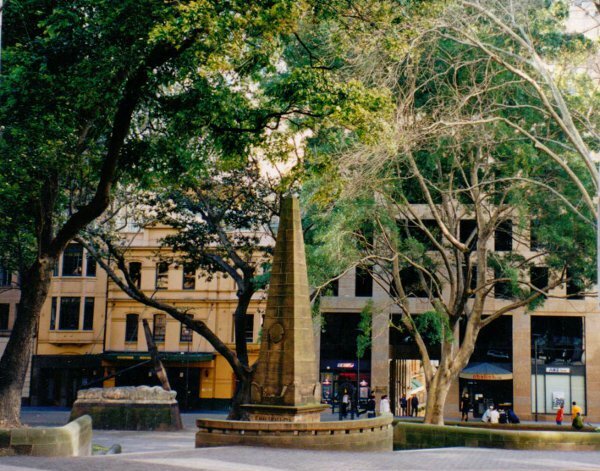 Macquarie Place is probably best known now for its obelisk, designed by the convict architect Francis Greenway, who was so important to the Governor‘s plans for Sydney. It was erected in 1818. Greenway eventually fell out of favour with Macquarie, but his buildings stand as a memorial to two singular-minded men – and to the labourers who carried out their vision. 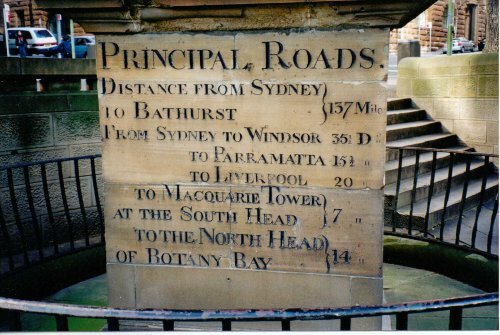 So all roads from Sydney began from where Nicholas made his mark on the city. Nearly 200 years later, this green space in the centre of Sydney still remains, a little smaller and now dwarfed by buildings. This entry was posted in Macquarie, Roadbuilder and tagged Australia, Convict, Greenway, Macquarie, Macquarie Place, Nicholas Delaney, Roadbuilder. Bookmark the permalink. Also in ‘our’ book, you’re going to know all the stories before you read them again. but I’m sure you’ll enjoy it. Thanks, Dr Bill! 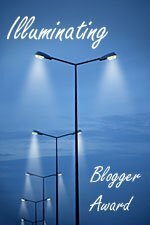 I’m looking forward to getting inspiration from other genealogy bloggers.